Let's begin this new year fresh with positive energy! 'Good Luck Owls' is a special collection to welcome 2017. 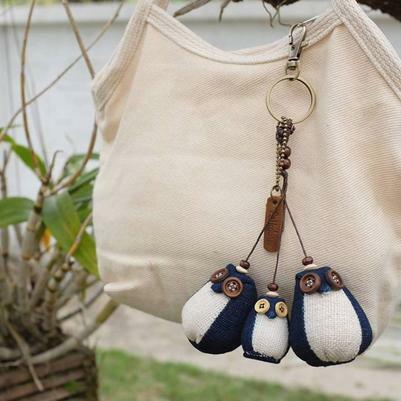 These owls come in 3 varieties made from our natural dye handwoven cotton remaining from the clothing line's tailoring. 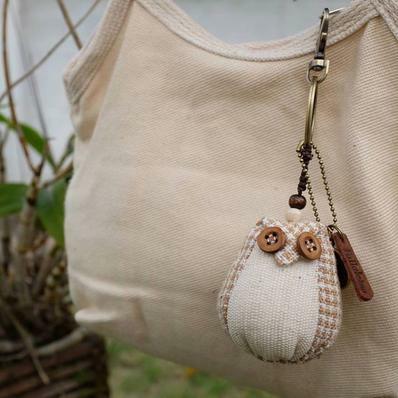 To compliment the owls, we use high quality brass coated materials, wood buttons, and a leather brand tag.